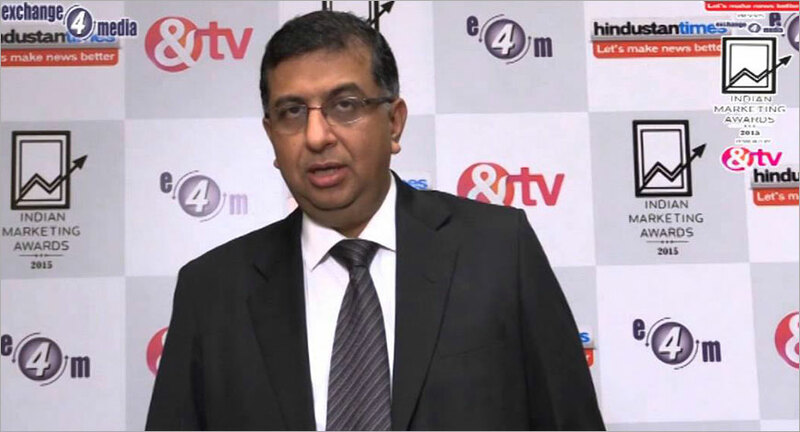 Vivek Khanna, Group Chief Executive Officer, India Today Group, has put down his papers after a year with the comapny to pursue other professional opportunities. Khanna confirmed this to exchange4media. He will be serving his notice period as per the terms of his appointment. In the transition period, all of Khanna's direct reportees will report to Kalli Purie and Dinesh Bhatia. Everything else will remain unchanged, the company said in a statement. Khanna has over 27 years of experience with stints at Hindustan Media Ventures Ltd, HT Media and Aviva. An alumnus of IIM Ahmedabad, he started his career with Hindustan Unilever and Aviva Life Insurance. He moved to HT Media in 2008. He has a successful track record of launching new businesses, turning around and rapidly growing businesses, building passionate teams, and leading large teams in media, insurance and FMCG sectors.